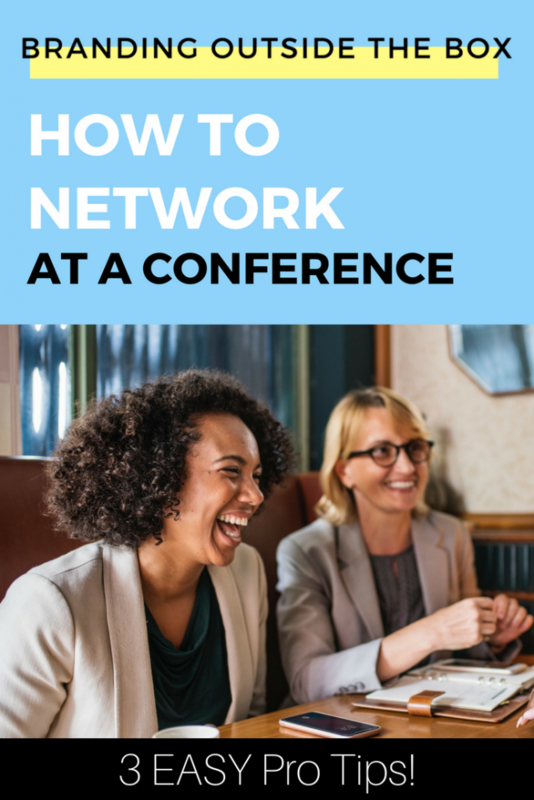 As an introvert, I understand how challenging it can be to walk into a networking event and attempt to make connections. The idea of talking to people about yourself and your business can cause stress and anxiety. 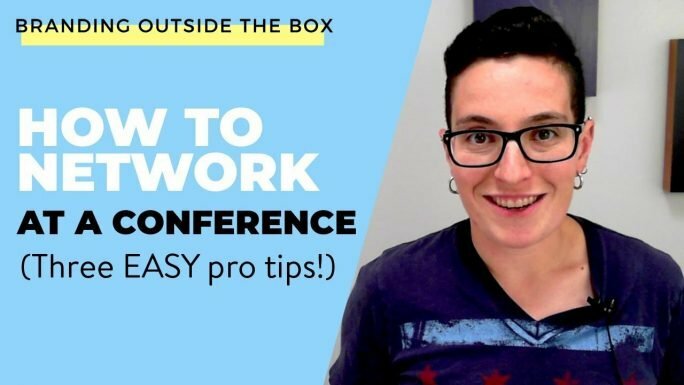 In this video, I’m sharing how you can network more effectively…and leave that stress behind. 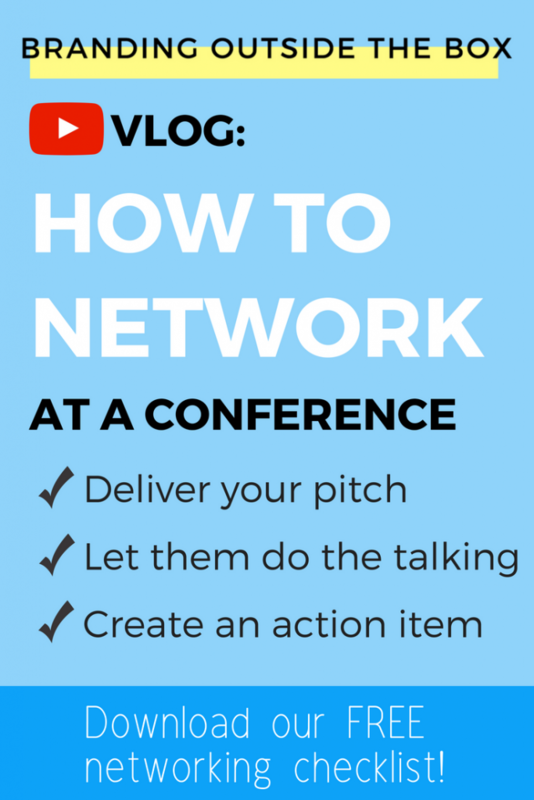 And don’t forget to download my free Networking Event Checklist. This will help you fully prepare yourself to walk into your next networking event with confidence!